The Smart Spa concept was simple: Create products that solved the problems facing most salons and spas trying to do Spa Manicure and Pedicure services. Those problems included too many products, products that didn't work and lack of variety. 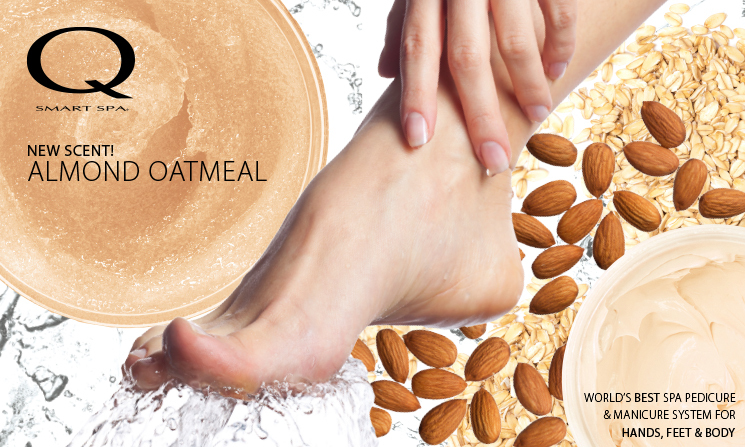 Smart offered Salon and Spas a simple 4 step solution with products that guaranteed not to clog pedicure tubs or leave nasty residue in pedicure and manicure spas. 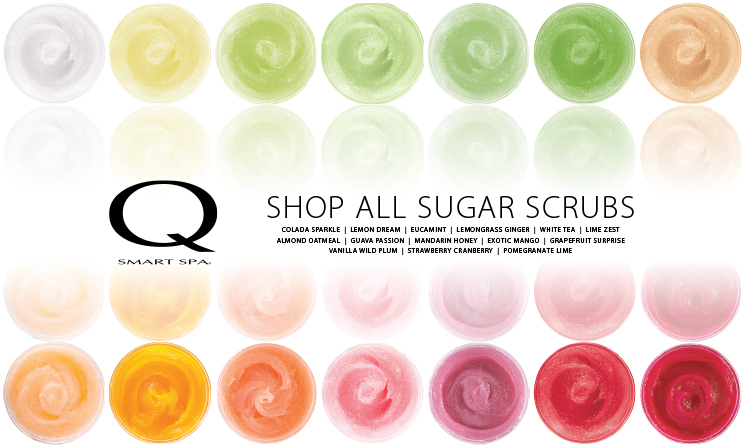 We also created the first sugar scrub that fully dissolves in water and gently self hears. Even our soak's are smart. 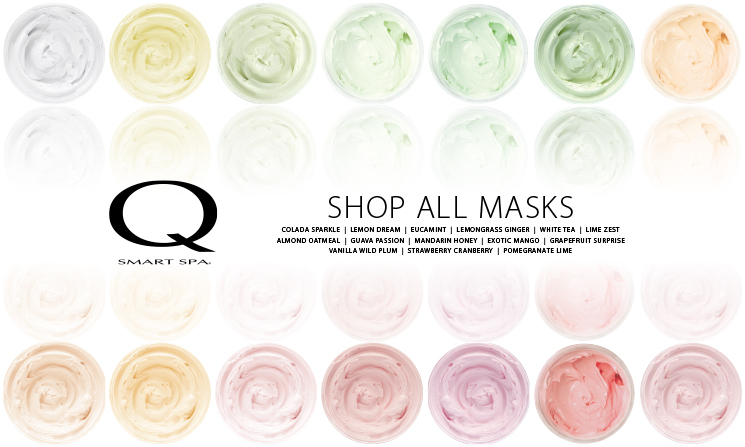 The triple action fresh soaks are 3 products in one: a skin moisturizer (water conditioner), disinfectant and aromatherapy. 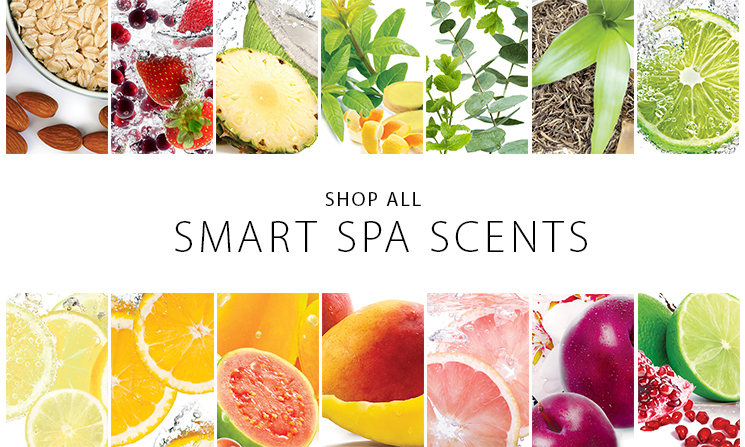 The Smart Spa brand is also available in 10 different aromatherapy scents and can be mixed and matched with new scents coming every year.